May 29 was the 60th anniversary of the first climb of Mount Everest, the highest point on Earth. 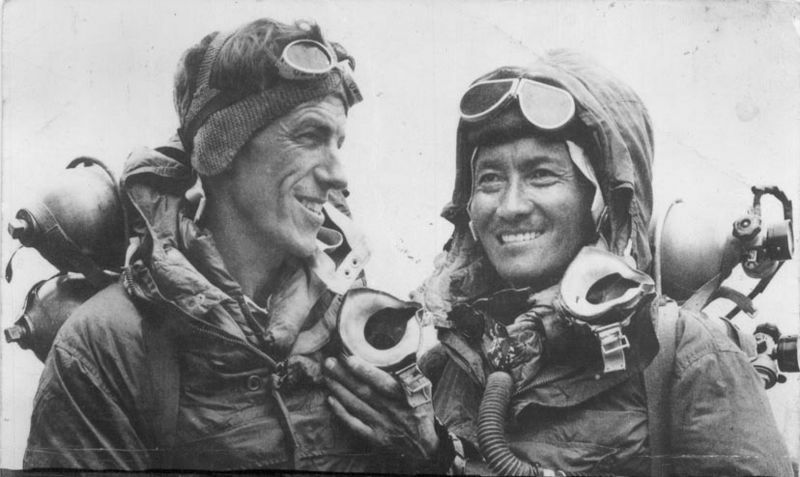 Edmund Hillary from New Zealand and Tenzing Norgay from Nepal were the first two people to reach the peak of Mount Everest. 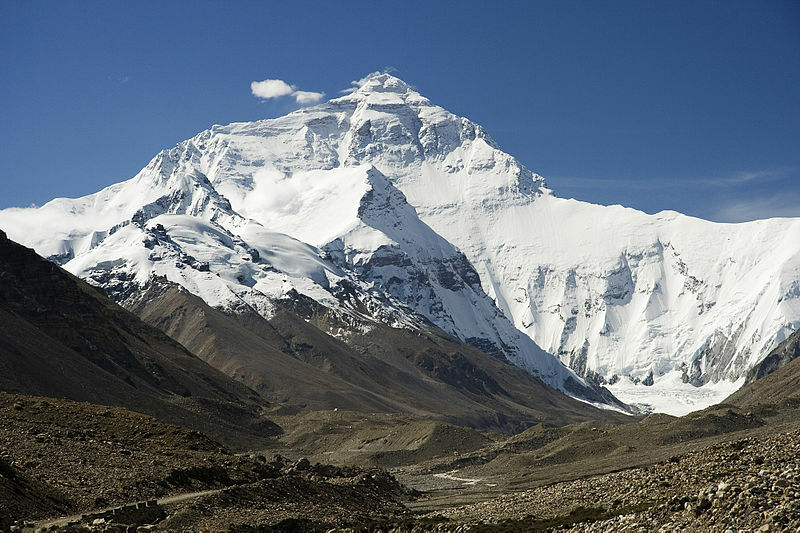 Mount Everest sits on the border between Nepal and China and has a height of 8,848 meters (29,029 ft). Many people in Nepal celebrated the day. Hillary was born in New Zealand in 1919. He became a beekeeper by profession but his passion was to climb mountains. Hillary died in 2008. One of his famous quotes is “It is not the mountain we conquer but ourselves.” Norgay was born in Nepal in 1914. He became a porter to help with mountaineering expeditions, and that is how he met Hillary. Norgay died in 1986. Over 4,000 people have successfully climbed Mount Everest, and more have made the attempt. Garbage has been accumulating on the mountain as many mountaineers leave their trash behind. The government of Nepal has been trying to send people to pick up the trash and clean up the mountain. With all the climbers, there can even be a traffic jam on the mountain! May is considered one of the best months to climb to the top of Mount Everest, and on a good-weather day in May, there can be a queue in certain sections of the climb to the summit. 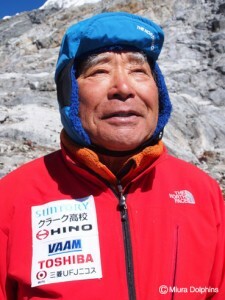 You can watch Miura start on his most recent Mount Everest climb and watch him skiing down the mountain in 1970 here. Mt. Everest rises a few millimeters each year due to geological forces.